If He is called a Hindu, he always lived in the mosque, and if He is called a Muslim, the fire burns day and night in the mosque. Some merit must have been accumulated by us in the previous births, that we have met such a saint, a God incarnate. Hold him firmly in the casket of your heart so that you will not lose him, till you die. The words "Allah Malik" were constantly on his lips. Hemadpant submits totally to Sai and regards himself but a slipper on the feet of Sai devotees. 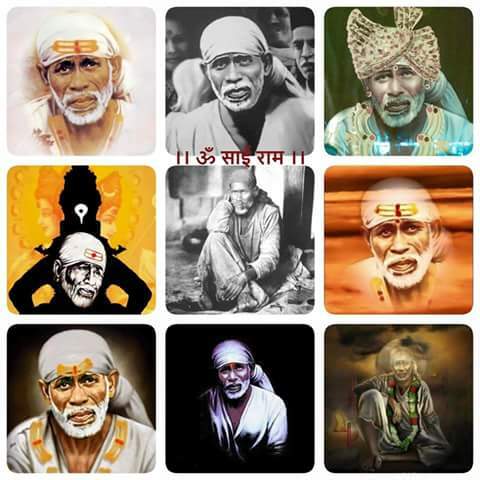 To him, Sai's word is the only Truth, the only standard. 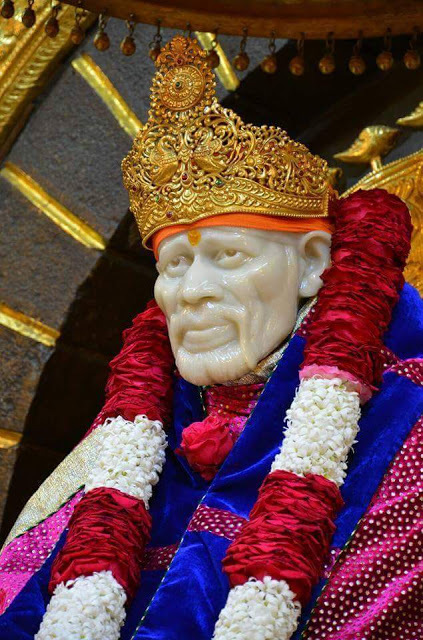 Chapter 7 - Shri Sai Satcharita.